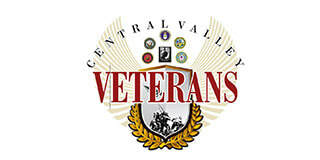 ​In an effort to respond to the unique needs and concerns of Women Veterans, Central Valley Veterans (CVV) hosts the annual Central Valley Women's Stand Up in conjunction with the Central Valley Veteran Stand Down. We are hoping that after attending the Stand Up ALL Women who served in the military will feel more comfortable seeking the services provided at Stand Down. In addition, it’s an opportunity to identify Women Veterans that at are at risk for homelessness and direct them to appropriate resources. 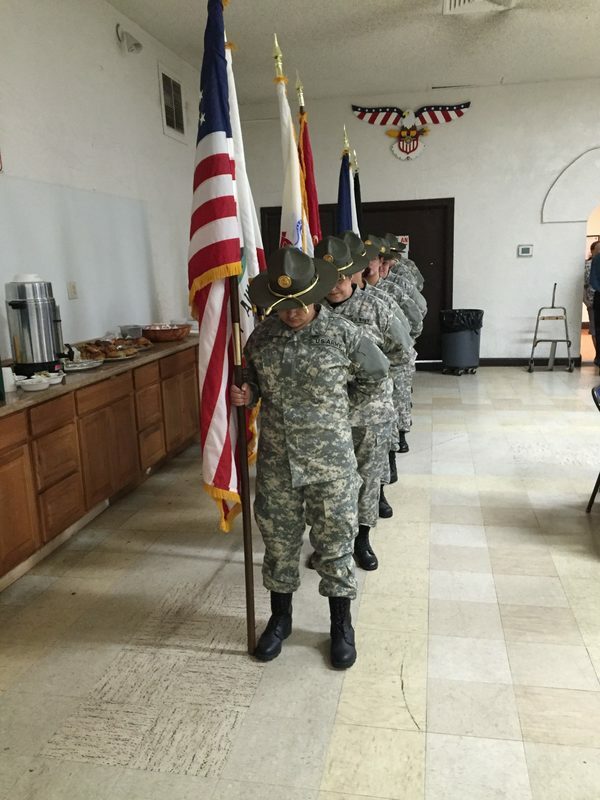 In California, women comprise of approximately: 184,257 (11%) of the Veteran population and 4,369 (21%) of the National Guard. California has the 2nd leading Women Veteran population next to Texas. It is important to recognize women as a distinct group because although they are Veterans that have unique needs. 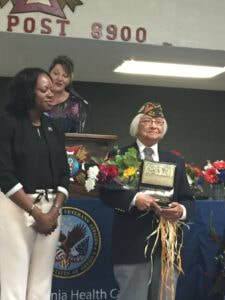 Deputy Secretary of CALVET, Lindsey Sin, describes Women Veterans as women of content and character, of integrity and resourcefulness, recognized leaders, steadfast volunteers, conscientious students, honest consumers, and committed workers. Unfortunately, many Women Veterans are either hesitant or resistant to claim their veteran status for a number of reasons. Women in the armed forces work and fight just as hard as their male counterparts; and we owe them, at the very least, a community-based effort to minimize or eliminate those barriers. The purpose of this event is to not only address the prevalent issues and barriers that our local Women Veterans experience, but to also provide them with an opportunity to “Stand Up, Speak Up and Claim their rightful Veteran status.” At the Stand Up we will acknowledge their contributions and sacrifices and provide them with the opportunity to connect and build lifelong supportive relationships with their sisters- in- arms and community partnerships. This free event includes seminars and focus group sessions addressing the unique concerns of our Women Veterans. The day will include a continental breakfast, lunch, a free raffle, gifts, fashion show, and award ceremony. We hope to make this event an elegant and memorable day for these truly deserving women. Most importantly, they will leave with a renewed sense of pride and resiliency.